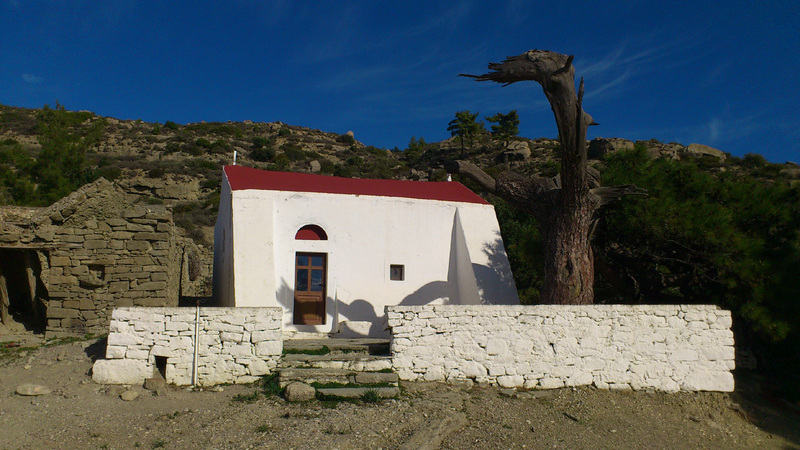 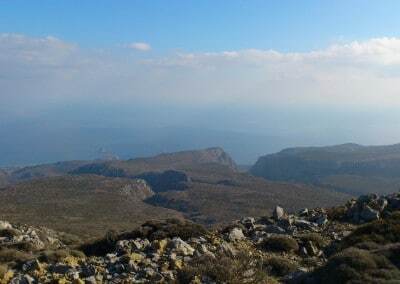 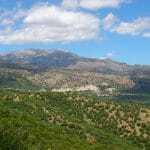 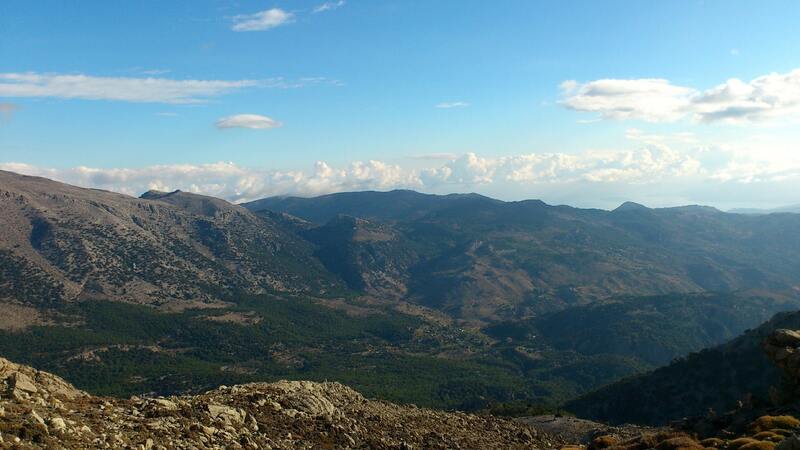 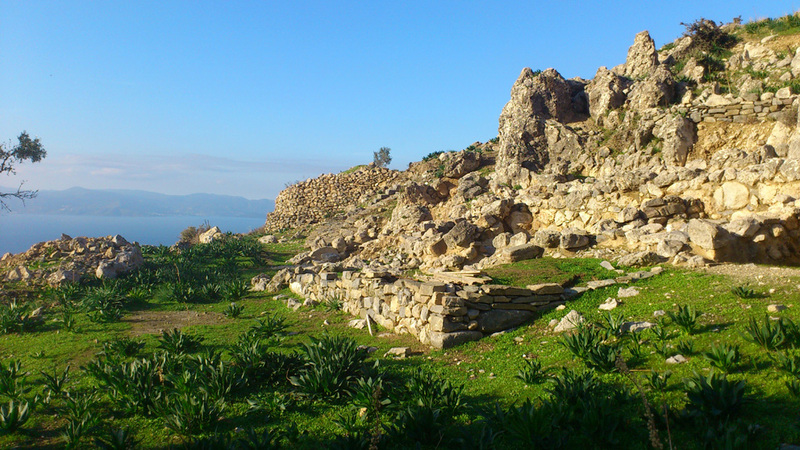 An ideal way to explore Lasithi is by walking or hiking. 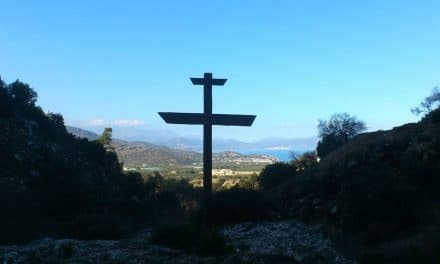 You can walk on mountain and coastal paths, hike through gorges, walk valleys and plateaus and visit little old villages, remote churches and archeological settlements. 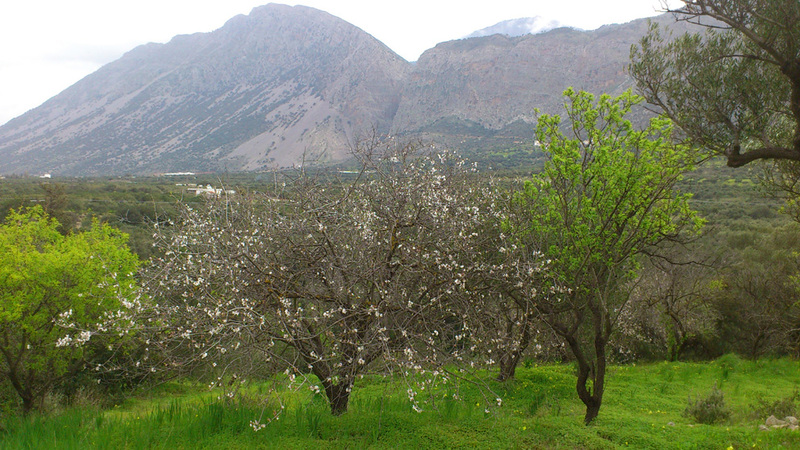 The best months for walking in Crete are April to June and September/October, but each season has its attractions. 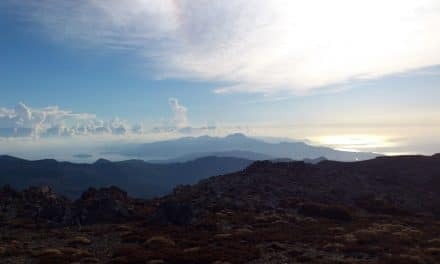 Walking in the snow in winter, going up in the mountains or gorges in summer where it’s cooler, and enjoying all the flowers and blossoms in Spring. 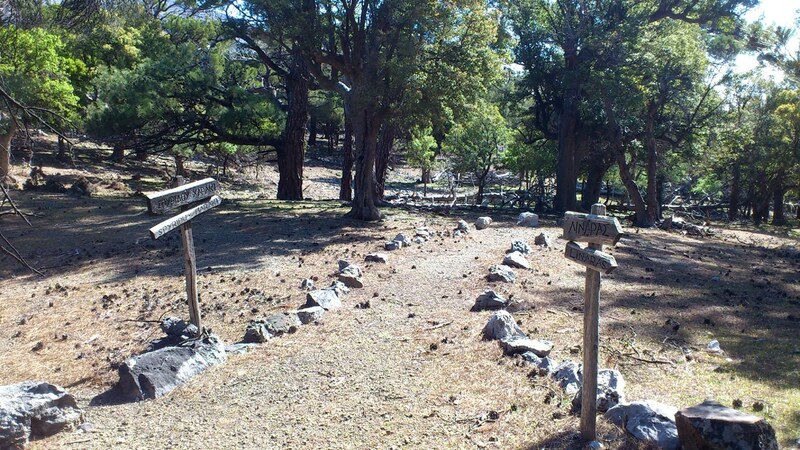 There are many paths. 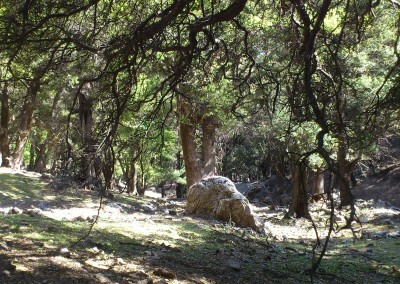 Some of them have clear signs you can follow, but most do not or only sparsely. 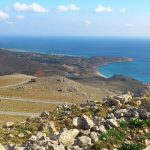 Investing in a good map or book with walks around East Crete is recommended, as it is easy to get lost in the more remote areas. 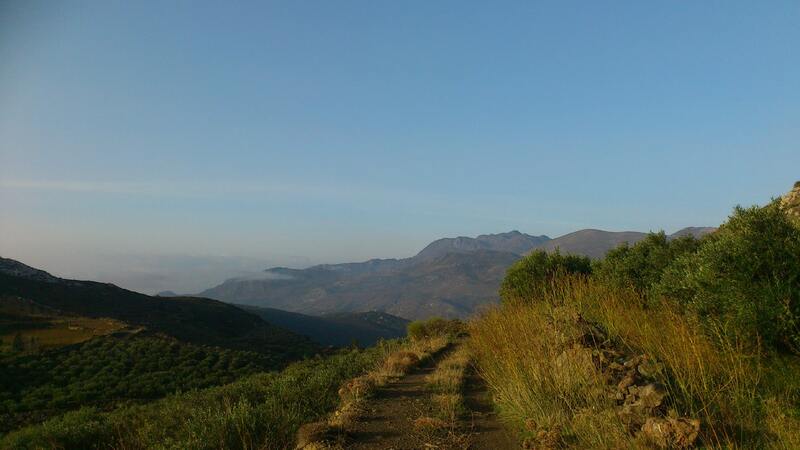 The long distance path E4 is an European path that starts in Spain, goes through many countries and passes Crete from West to East (or v.v). 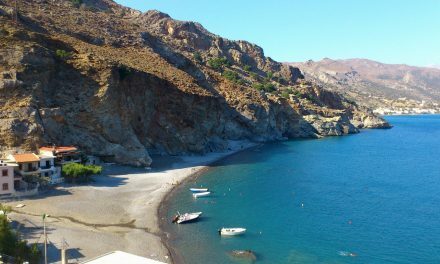 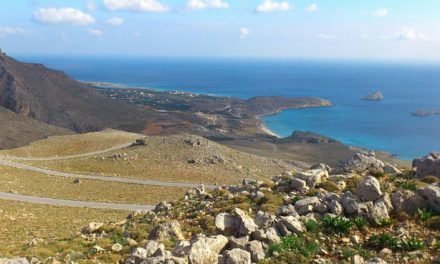 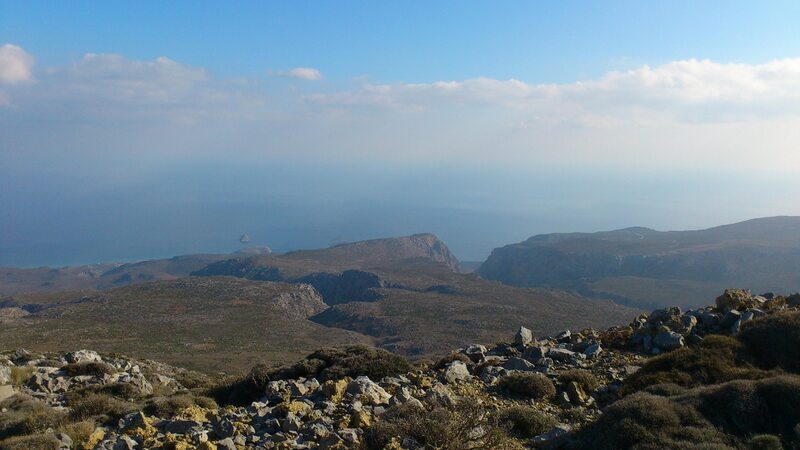 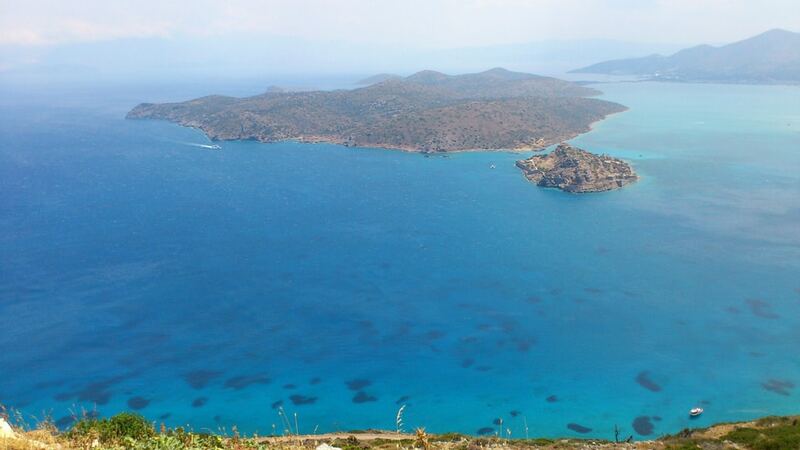 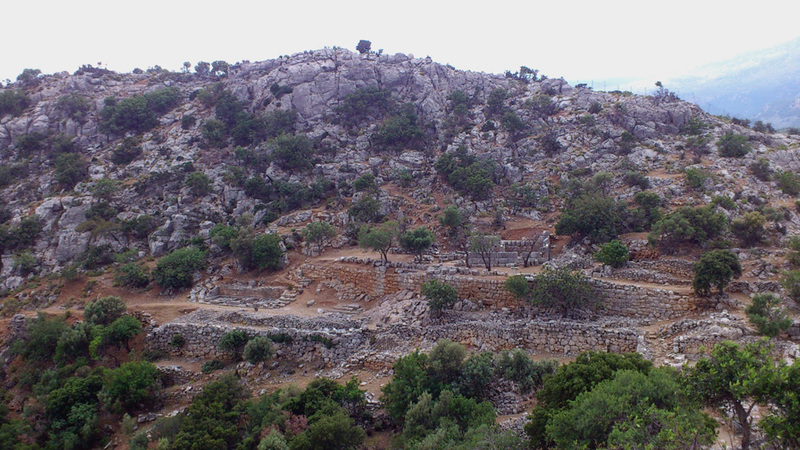 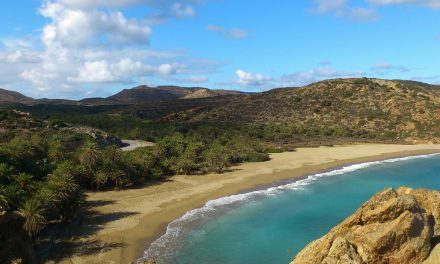 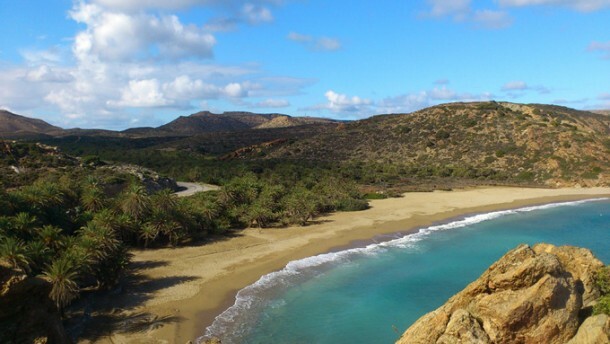 The path on Crete is 320km long with coastal -, valley – and mountain sections. 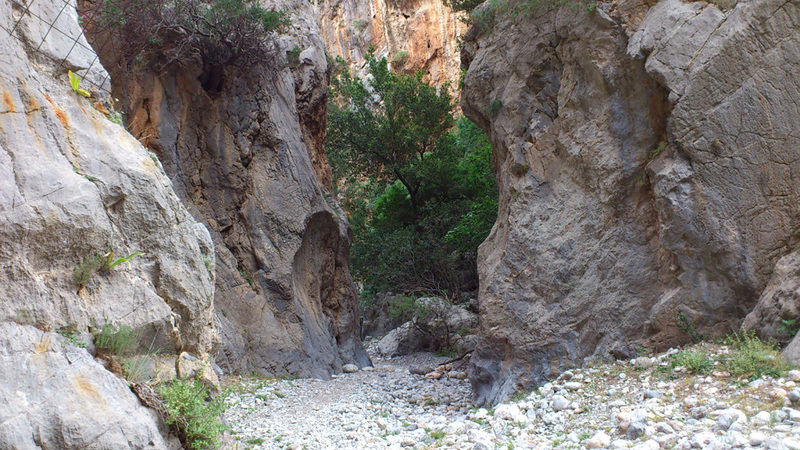 Some parts are easy to walk, others (much) more challenging. 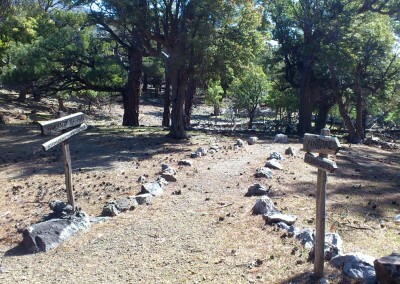 The path is marked with yellow/black or yellow makers. 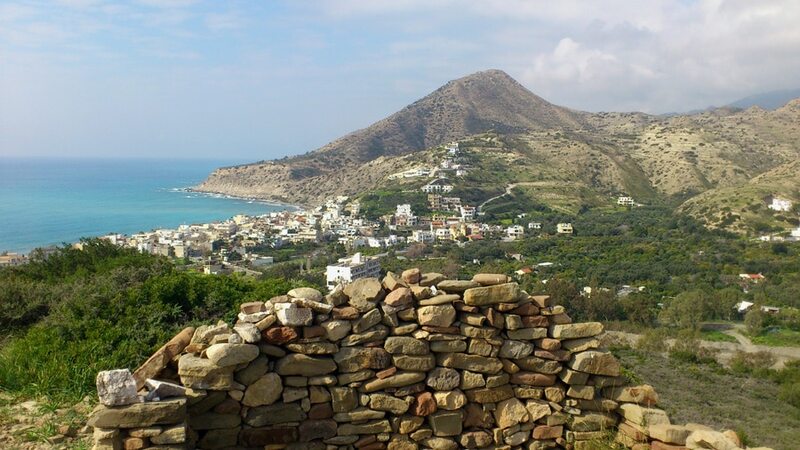 The website: DestinationCrete , gives great information on all routes in Lasithi (and Crete). 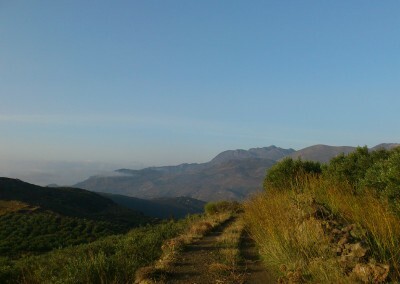 You can walk whole trails, or just walk a part of one when you are visiting the area while driving around. 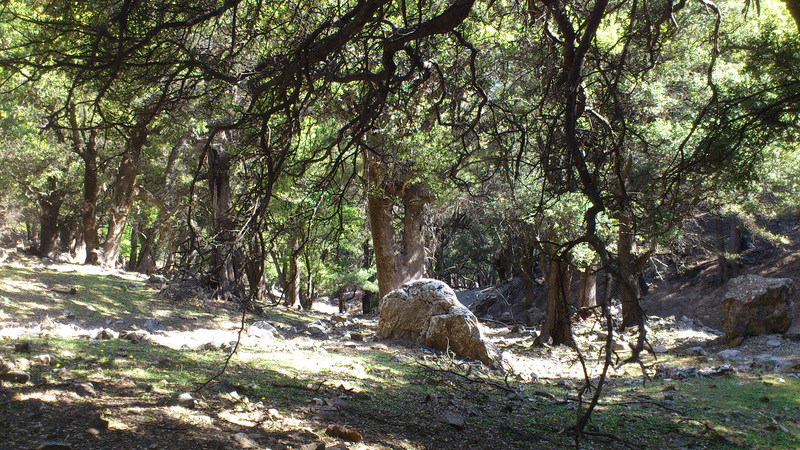 Like to hike in forested areas? 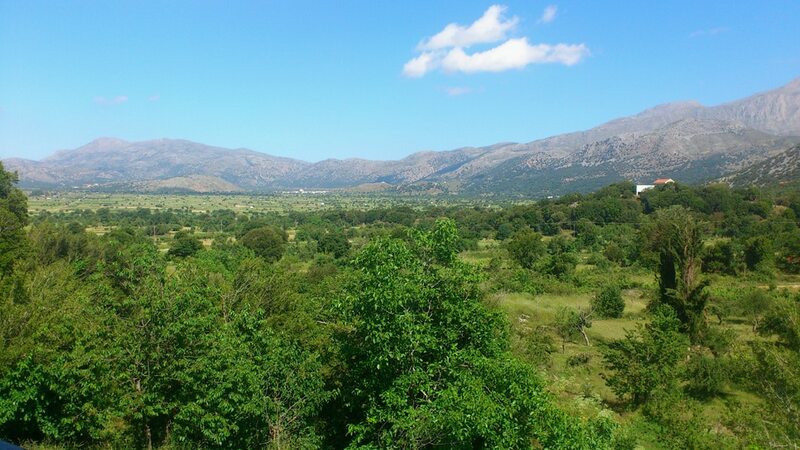 Have a look here for areas in Lasithi.